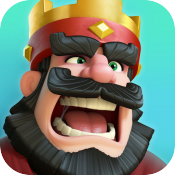 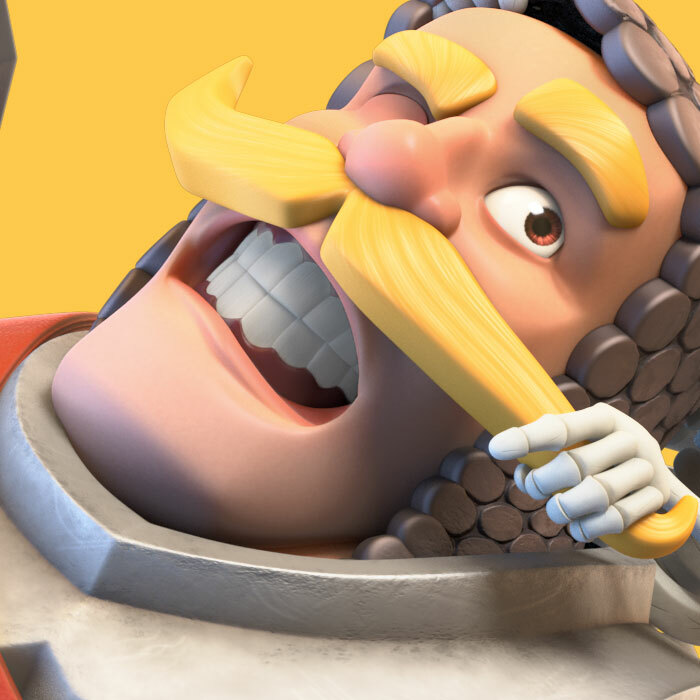 What songs would Clash Royale's iconic characters sing at karaoke? 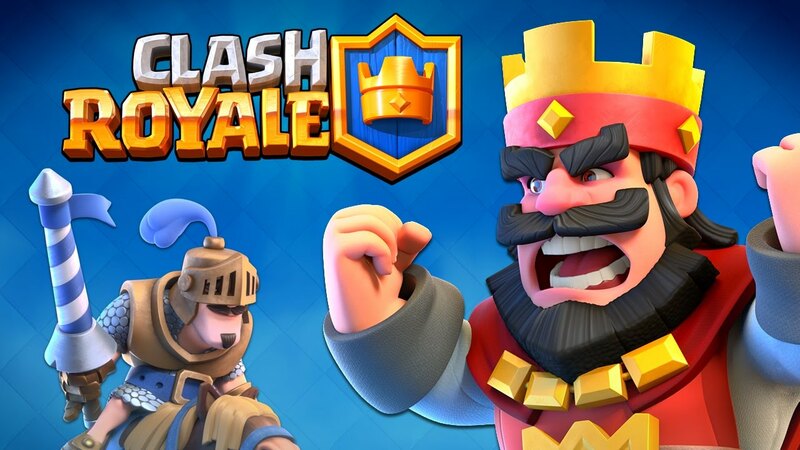 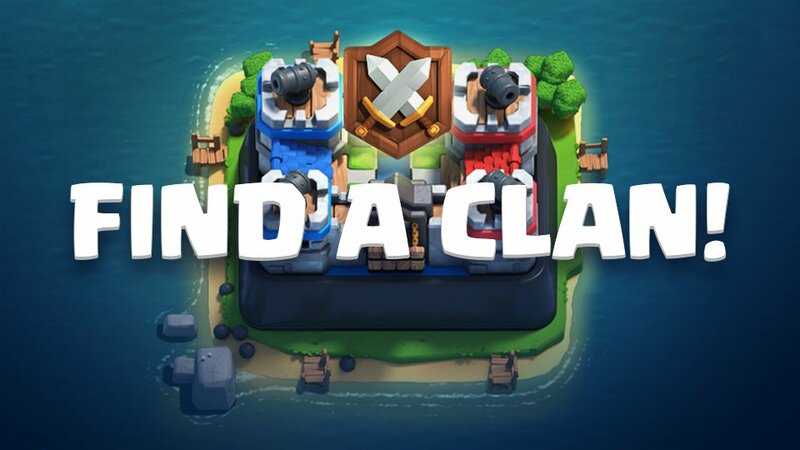 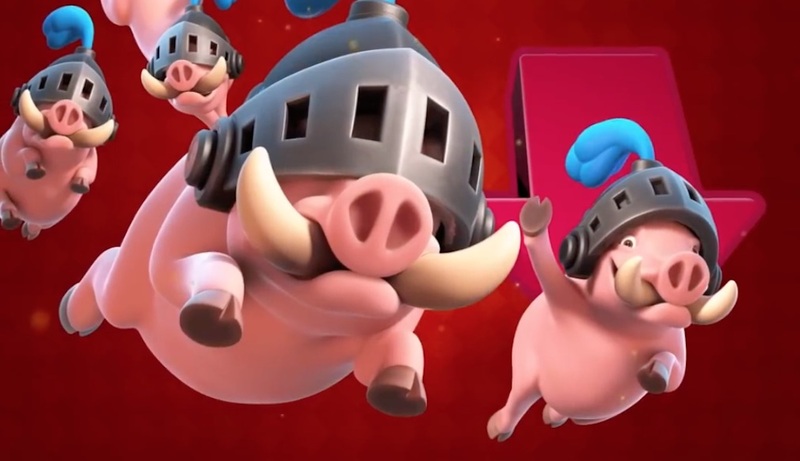 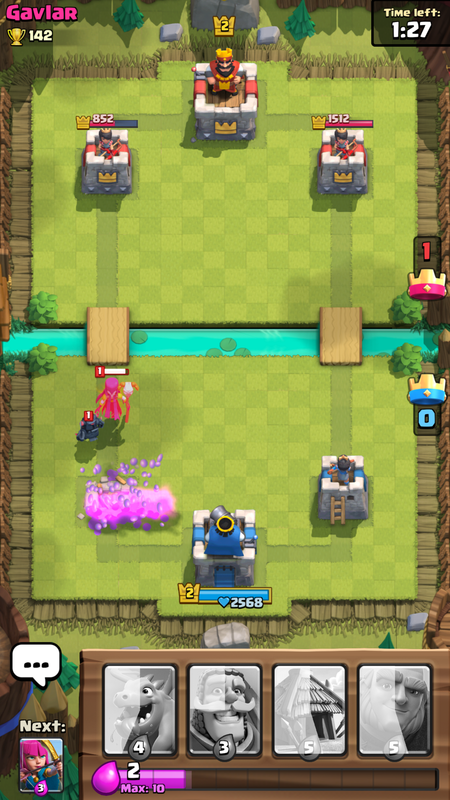 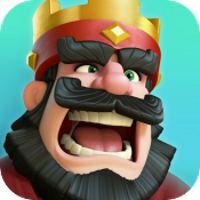 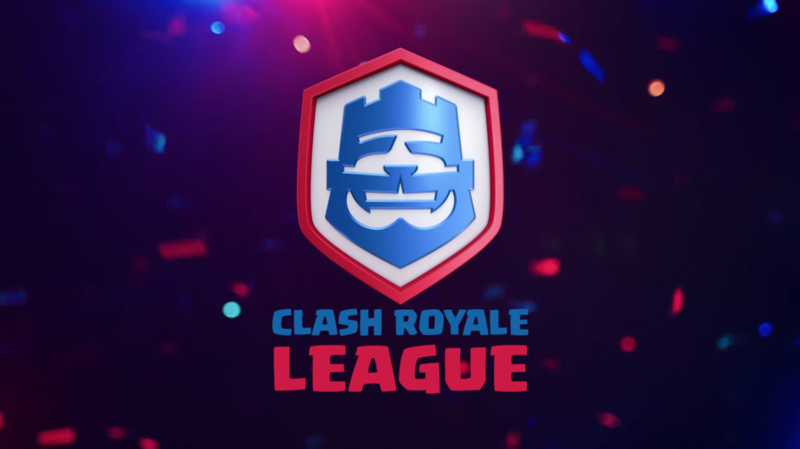 [Update] What exactly is Clash Royale's Clan Wars? 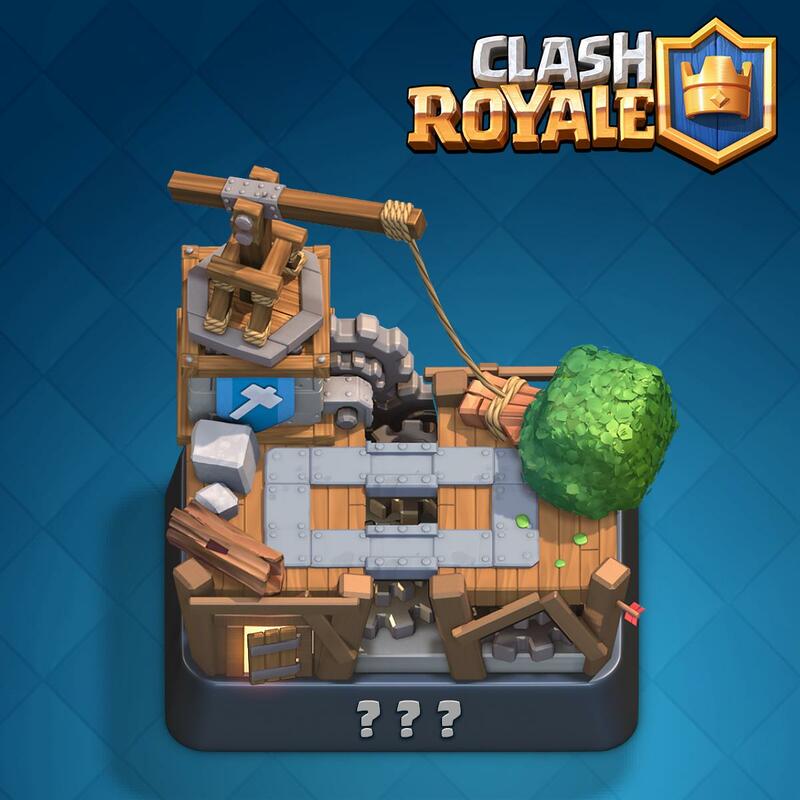 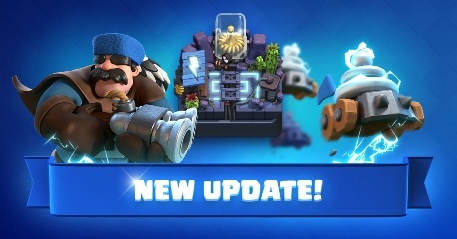 [Update] When is Clan Wars coming to Clash Royale? 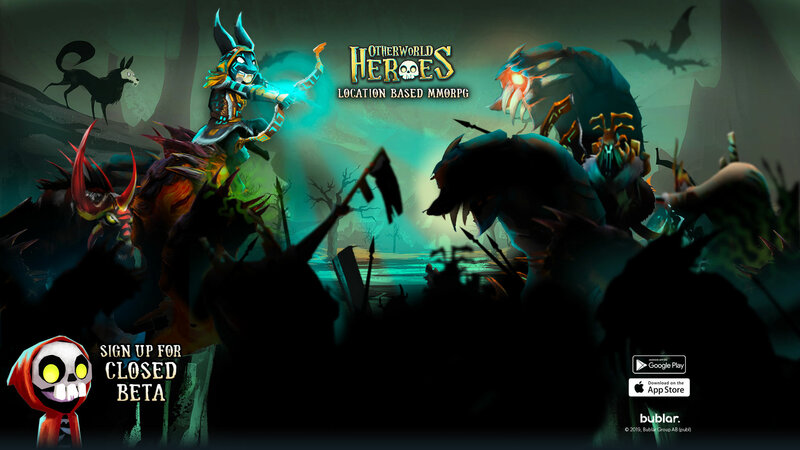 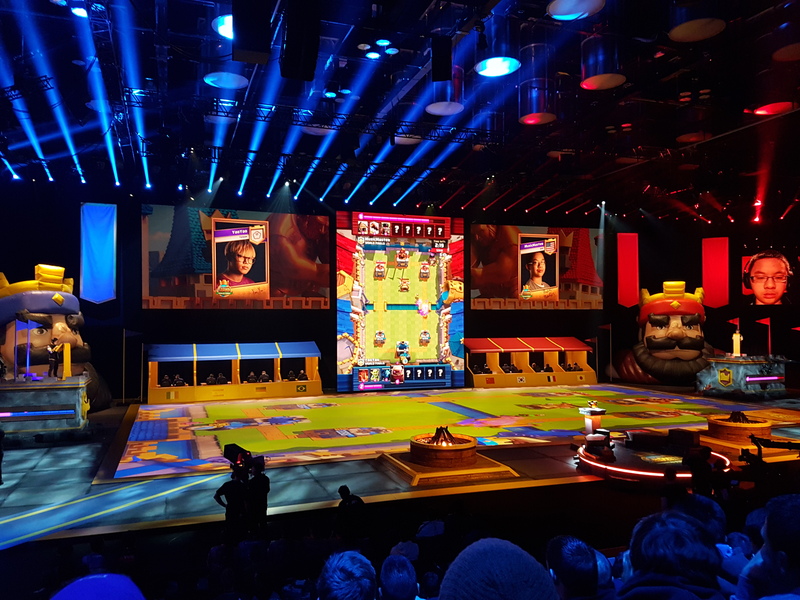 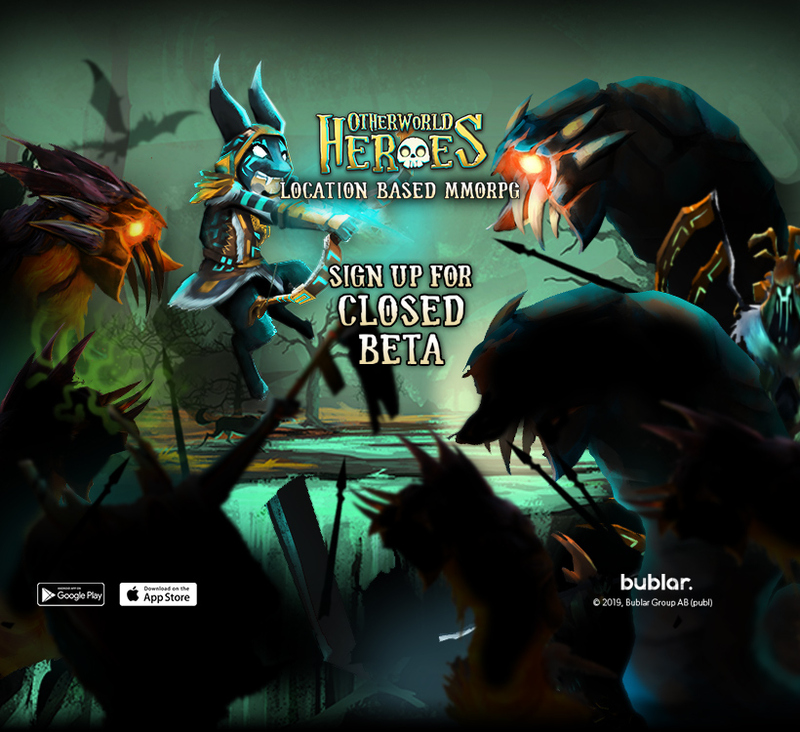 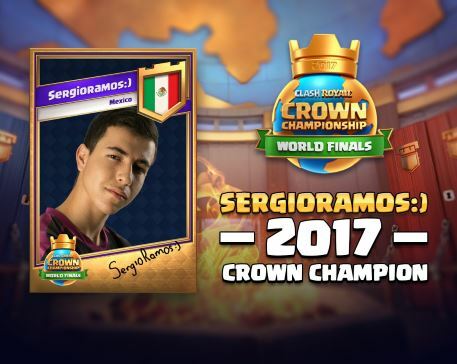 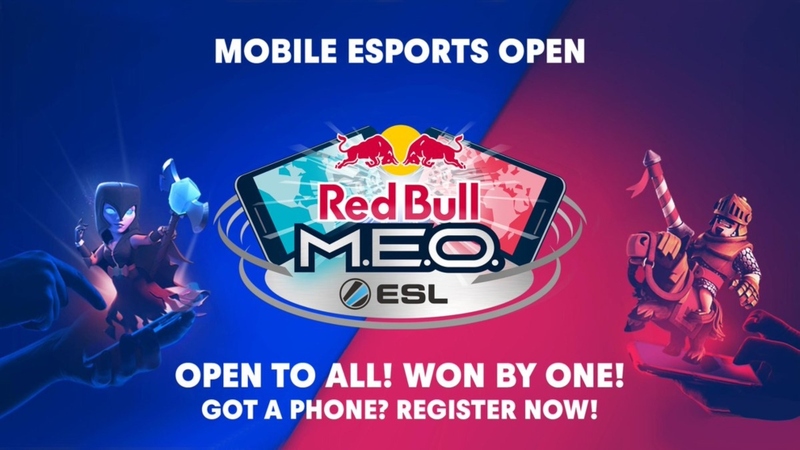 Here's what you missed at the mobile eSports event of the year!